Bitcoin Press Release: Online drop catching startup DomRaider has announced a successful token pre-sale, in which it sold over 262 million tokens, in less than a month. The main ICO sale is now live. September 17, 2017, Clermont Ferrand, France – French-based drop catching startup DomRaider has announced a successful token pre-sale, in which the company sold over 262 million DMR tokens. All of the tokens were sold in a period of fewer than 4 weeks, and following this result, DomRaider expects for the main ICO to sell out quickly. The main ICO went live on September 12th, 2017 and will run until October 11th, 2017. The entire innovation of the project will be concentrated on the core of the blockchain, a structure of data chained together in a decentralized network. DomRaider aims to transform the untapped potential of both the online, and the physical auctioning market with the careful; implementation of blockchain technology. The company’s mission is to finish the development of the world’s first decentralized network focused on real-time management of any auction in the world. This solution is designed to be fully scalable, reliable and transparent (publicly verifiable auctions that are impossible to falsify). The service will also be communal and interoperable, will offer very fast transactional speeds and will only cost minimal amounts in fees. DomRaiders main ICO is running from September 12th, 2017 to October 11th, 2017. All funds raised from the DomRaider ICO will be invested in continued company development. DomRaider will also use the funds to acquire strategic targets to expand the use of blockchain auctions. Since the beginning of the main ICO on September 12th, DomRaider has already sold 50 million tokens. That total, combined with the presale figure take the total tokens sold to a massive 310 million. The ERC20-based DRT tokens are being sold at a rate of €0.10 each for the entirety of the ICO campaign. The total cap of the ICO campaign is listed at 35 Million EUR, excluding any potential stretch goal. Any unsold tokens will be repurchased by DomRaider’s two principal shareholders, Inovaa and Efficiency. • Signature Campaign: 30% = 9,000,000 DRT – This also includes posts published on BitCointalks threads to spread the word. 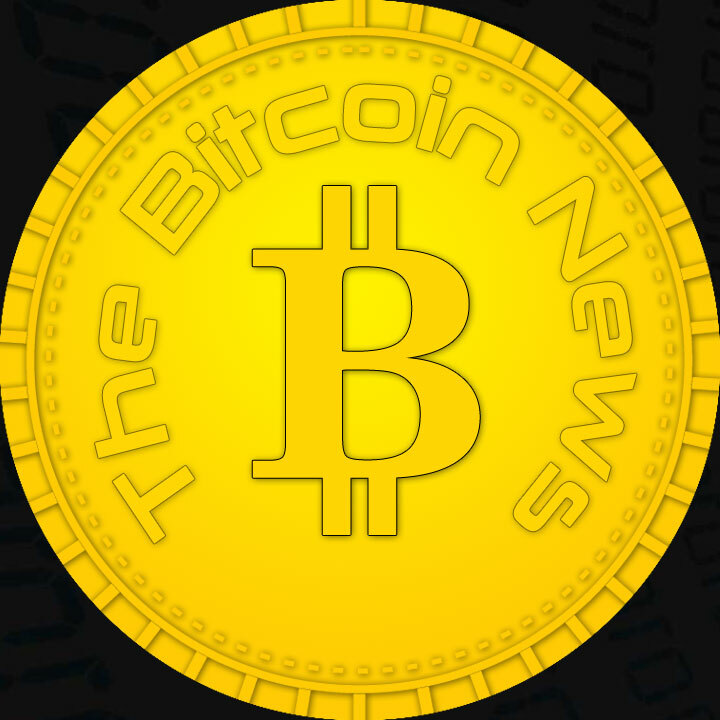 • Article Post Campaign: 25% = 7,500,000 DRT – The aim is to write original articles on media such as Medium, Steemit, Newbium, or any blogs or website relevant. Video content posted on Youtube are also accepted. • Newsletters Subscribers: 10% = 3,000,000 DRT – sign up to our newsletter and receive DomRaider’s favourite stories and helpful information. The campaign has already generated substantial interest but there are still bounty rewards still available. Interested participants can join the DomRaider Bounty Campaign here. DomRaider is the source of this content. Virtual currency is not legal tender, is not backed by the government, and accounts and value balances are not subject to consumer protections. This press release is for informational purposes only. The information does not constitute investment advice or an offer to invest. Next articleJPMorgan appears on the Swedish stock exchange Nordnet as a Bitcoin large investor, only a short time later, after the CEO of JPMorgan Bitcoin had described fraud and the course was on a downhill course.